2nd Annual Suds & Sun on Saturday, June 15, 2019. 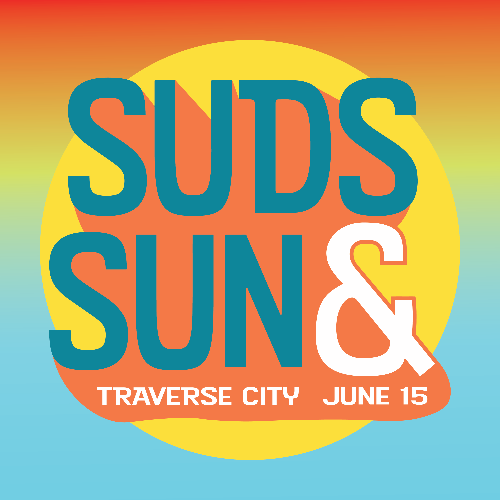 Suds & Sun is “The Ultimate Party in the Sun.” The annual event will be held in Traverse City at The Village at Grand Traverse Commons. 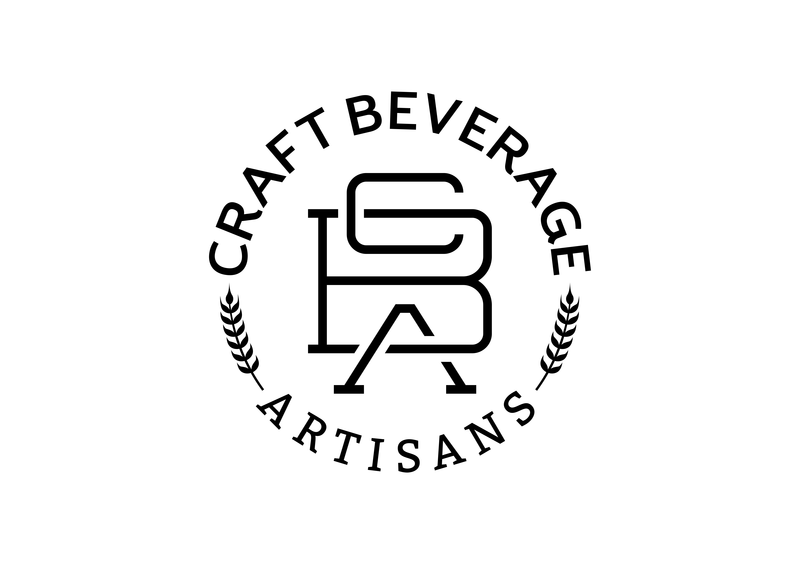 The Village at Grand Traverse Commons, Create TC and Craft Beverage Artisans announce the SECOND Annual Suds & Sun on Saturday, June 15, 2019. Suds & Sun is “The Ultimate Party in the Sun.” The annual event will be held at The Village at Grand Traverse Commons front lawn. The event is presented by 4Front Credit Union and supported by MI Local Hops. Suds & Sun will take place on Saturday, June 15th. Doors will open at 2:00pm (Early entrance tickets at 1:00pm) with live music starting shortly after. There will be one stage, with awesome summer vibe music from Botala, Soul Patch, Zion Lion and a two-hour dance party from 2Bays DJ headlining the day! Over 18 vendors will be featured at the event including The Filling Station Microbrewery, Right Brain Brewery, Jolly Pumpkin Artisan Ales, North Peak Brewing, Beggar’s Brewery, Bell’s Brewery, Short’s Brewing, Founder’s Brewing Company, Blackrocks Brewery, Stormcloud Brewing Company, Oddside Ales, New Holland Brewing, Lake Ann Brewing, Hop Lot Brewing, Arcadia Ales, Griffin Claw Brewing, Earthen Ales, and more to come. For those non-beer drinkers, the event will also feature Tandem Ciders, Blake’s Hard Cider, and wine from Bowers Harbor Vineyards and Left Foot Charley. Attendees will enjoy the front cottage lawn of The Village at Grand Traverse Commons where the event will take place. Once arriving at the event they will be greeted by over 18 beverage vendors and two food vendors, Sparks BBQ and Wingz & Thingz. All food will be purchased cash or credit card. There will be the option of Half Pint and Pint pours. One token will get you a half pint fill and two tokens will get you a pint fill. There will also be the options of an Early Bird VIP Ticket. This will get you both a commemorative Half Pint and Pint Silipint glass, eight drink tokens, and early admission to the event, at 1:00pm, one hour before the general public, only 200 Early Bird VIP tickets are available, 300 Early Bird GA tickets available. Tickets will begin being mailed mid-May. Dog allowed if on a leash and good behavior. 21+ event.